Jason Trost is a director. All Superheroes Must Die 2: The Last Superhero (2016) and How To Save Us (2015) are some movies in Jason Trost's recent filmography. 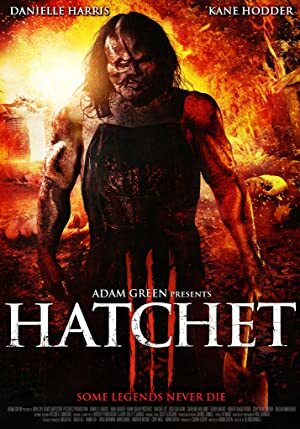 There are about 7 movies featuring Jason Trost as of 2018. 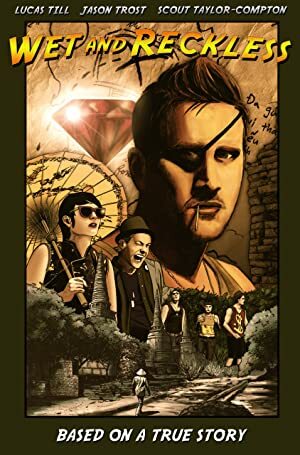 Some of the most recent Jason Trost movies include All Superheroes Must Die 2: The Last Superhero, How To Save Us, and All Superheroes Must Die. All Superheroes Must Die 2: The Last Superhero was released in 2016. 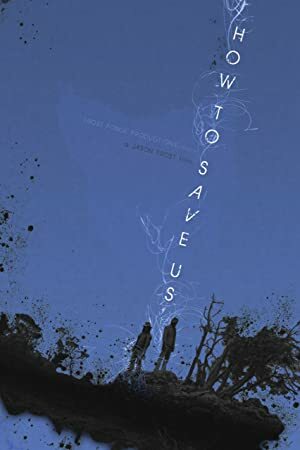 How To Save Us, released in 2015, featured Jason Trost as Brian. 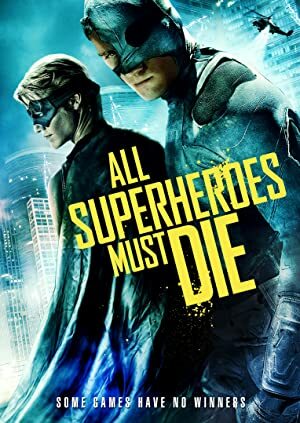 All Superheroes Must Die, released in 2013, featured Jason Trost as Charge.